Whatever the size of a property, the limited amount of living or storage space available within a house imposes limitations on what can be achieved in the average home. Whether it is antiques, artworks or books a penchant for collecting items combined with limited storage capacity can result in a cluttered domestic environment. In order to maximise living and storage space in the house, it is important to utilise empty loft spaces. 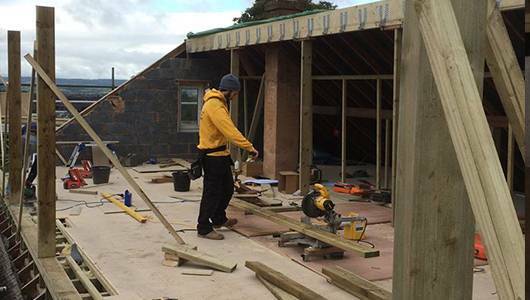 At Jon Southard Complete Build our Devon-based loft conversion specialists can help transform unused loft spaces into new living quarters or storage areas so if you require this service get in contact with us today. Loft conversions in Devon are best left to the specialists who have the necessary training, equipment and experience to perform the task to a professional standard that is undertaken with minimum disruption to the home and completed quickly. 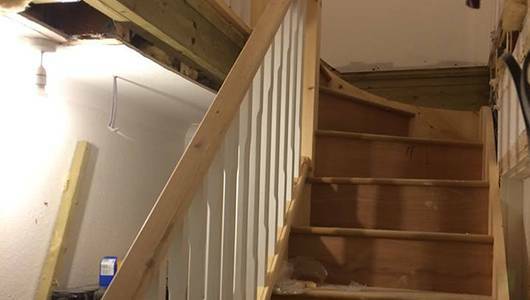 Residents of Devon that have a loft they want to be converted should contact Jon Southard Complete Build who provide a professional loft conversion service in the county. Our loft conversions in Devon are completed in excellent time, to the highest of standards and with the least amount of domestic disturbance while as a professional courtesy to our customers we always clean and tidy up after ourselves. 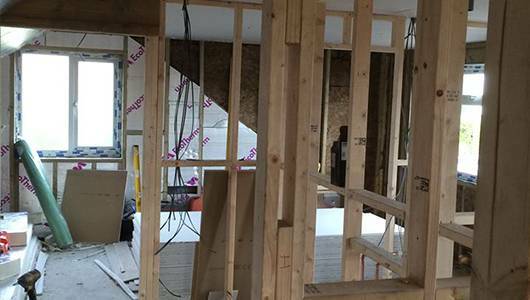 We offer a complete loft conversion service and onsite management. 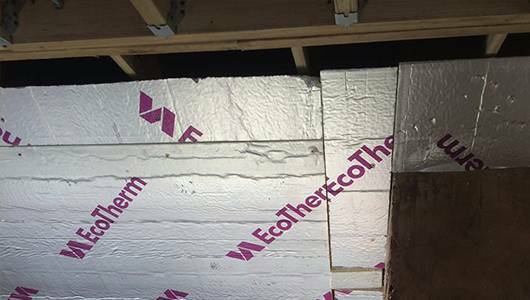 The initial phase of the loft conversion procedure involves the inspection of the loft cavity to determine the dimensions and structural characteristics of the space to be converted. With the relevant information gathered the planning and decision-making process can begin wherein the customer can communicate what it is they would like to see the unused loft space converted into. From there we can offer a quote and draw up the plans, before our team of professionals undertake the task of installing the loft conversion. We can help convert your empty loft cavity into an artists studio, bathroom, bedroom, gym, home cinema room, office, sewing room or study area and much more while loft conversion storage solutions can provide much needed extra space to aid in the decluttering of the home. Whatever vision you have for your unused loft space our dedicated team of loft conversion experts can help turn it into a reality so be true to your vision and don’t hesitate to call us.